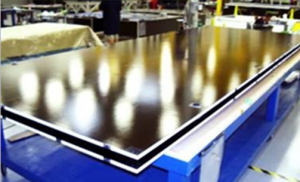 Alliance Spacesystems specializes in production of high quality, affordable rigid composite solar array panels. 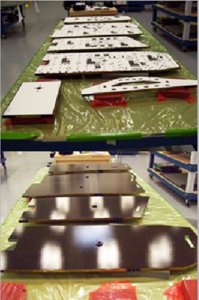 Configurations range from large deployable panels for large GEO to smaller deployable panels for LEO satellite constellations to body mount for small satellites. 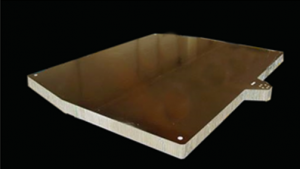 Qualified supplier to Boeing, Lockheed Martin, Northrop Grumman, Ball Aerospace and SolAero Technologies. © 2016 Alliance Spacesystems LLC. All Rights Reserved.